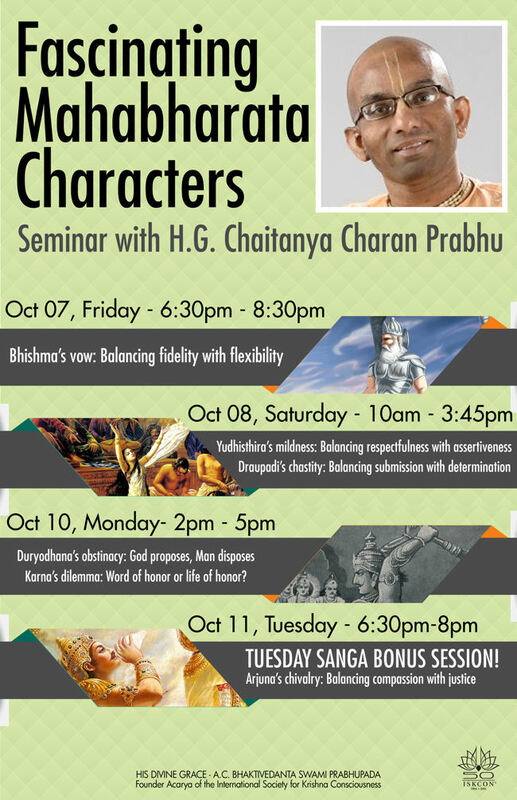 Chaitanya Charan Dasa: Oct 6-13, 2016 ~ The Toronto Hare Krishna Temple! 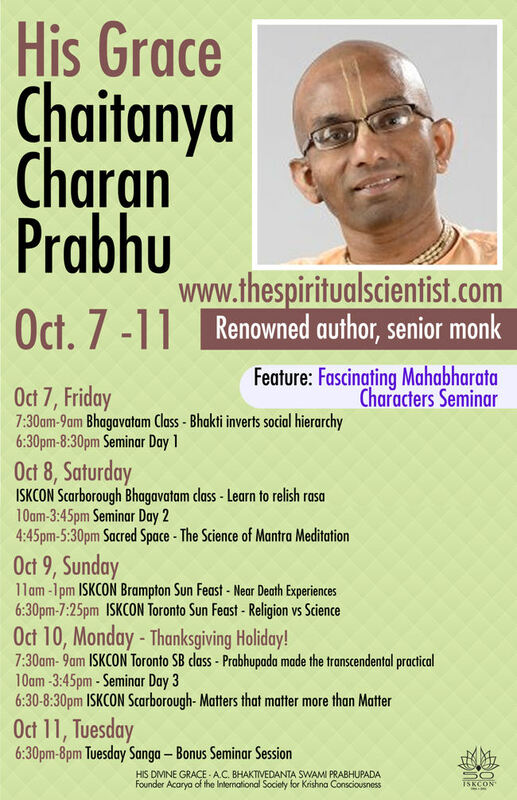 The Toronto Hare Krishna Temple will be welcoming Chaitanya Charan Dasa from October 6-13, 2016. 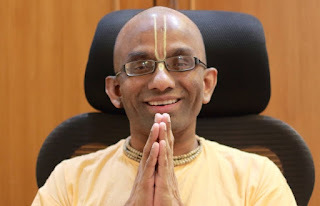 Chaitanya Charan is a monk and spiritual author. He has done his Electronics & Telecommunications Engineering from the Government College of Engineering, Pune. He subsequently served as a software engineer in a prominent multinational software corporation.